17TH NOVEMBER 2016 ~ Some friends, the male teachers and staff, from my recent school SMKTUN, decided to throw a special gathering for the retiring Mr. Mohd. Sabri this evening. 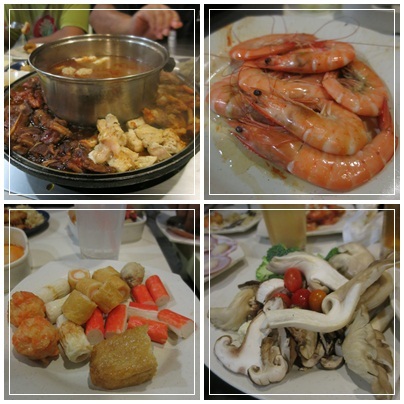 The get together was held at Kapten Steamboat & Grill Johor Bahru. Actually many people from this group had already met the day before at almost the same time for dinner. However, when it came to good food with the company of friends, we were all happy to find excuses to be present. There will be more gathering and eating sessions that I have to attend this week and the week after next. Is there any gym which offers aerobics for men in Johor Bahru area?